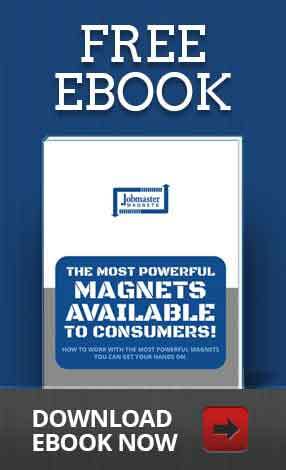 Get the most value from your investment by avoiding potential magnet-weakening forces. Here's how! You use magnets every day, and you might not even realize it. Here are some of the most unusual facts about magnets that will give you a newfound respect for these hardworking tools. Magnets can be oriented in two ways. The magnetization pattern affects the potential application of a magnet, so it’s useful to know a little bit about how magnetization patterns work. You don’t usually see them or know that they’re working, but magnets power almost everything you use in your regular life. These essential tools are pretty simple at their core. They are objects that attract certain metals, including nickel, iron, and cobalt, and they have at least one north and south pole. In fact, magnetism is considered one of the four fundamental forces in nature, along with strong and weak atomic forces and gravity. Magnets are incredibly important. Visit our blog for answers to the 4 most common questions about industrial magnetization and demagnetization. 15 Jun / 2015 Are Magnets Still Effective Under Extreme Temperatures? 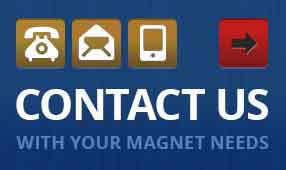 Want to know if your magnet will function properly under extreme temperatures? Read our blog or give us a call today to find out. 05 Aug / 2016 Can magnets scramble computers? 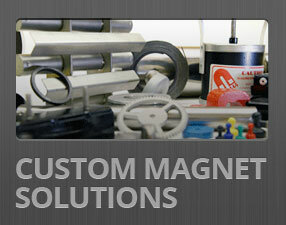 Magnets are used all the time in electronics, so that must mean they’re pretty harmless, right? Not so fast. It could be possible that magnets have the power to harm your hard-drive.